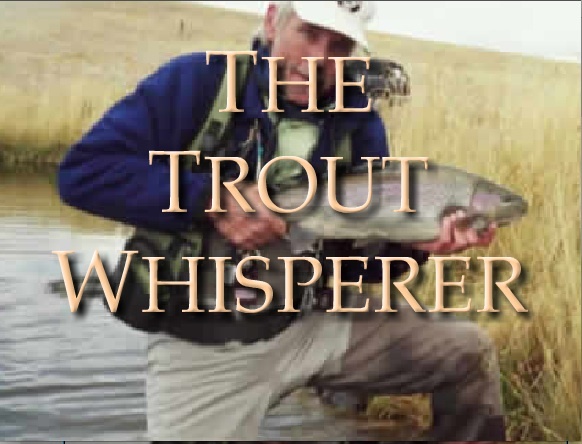 Offering professionally guided fly-fishing-for-trout-trips in the Rocky Mountains of Colorado and Montana. Expert and licensed, with more than 25 years experience uncovering the absolute best in fly fishing! Anglers from beginner to expert enjoy this experience to remember. Half & full day trips, completely equipped: flies, rod, net and waders. Lunch comes with full day packages! Watch fishing slide shows of Colorado and Montana and fishing videos, compare trip options, or design your own custom fly fishing trip today!